Facebook is the world’s largest social media platform. Along with seeing what your friends have been up to, you can spend hours watching videos for entertainment or education. But, one of the most frustrating things about using it is when you experience continuous Facebook videos buffering or videos loading slow. Luckily, there is a solution that does not involve restrictions or complicated steps around switching browsers, using “lite” apps, disabling browser add-ons or even upgrading your smartphone or computer (as some suggest). Speedify gets you more bandwidth so you can enjoy your Facebook streaming videos with peace of mind and avoid Facebook videos buffering. If it seems like every time you want to watch a Facebook video you first have to endure several minutes of buffering, you are not alone. But, it isn’t Facebook’s fault that your video is buffering. Facebook has huge server farms and uses the latest technology to deliver videos fast. The real culprit is your Internet connection. Streaming videos from Facebook requires a lot of data; many Internet connections just don’t have enough bandwidth to handle the request. But, there is a way to fix Facebook videos buffering when watching streaming videos. Speedify is an app you can download for your iOS and Android mobile devices. There is also a desktop version for Windows and macOS computers. Speedify is an incredible app that will change the way you experience not just Facebook, but the entire Internet. When you download Speedify to your iPhone, iPad or Android smartphone, it will allow you to combine your device’s mobile data and Wi-Fi connection into a single lightning fast pipe. Because you will be able to use both the bandwidth from a Wi-Fi and mobile data connection, you won’t experience any more buffering when watching videos on Facebook. Your device will let you instantly watch any video without interruption. Speedify also works on desktop and laptop computers, so you can combine many other types of connections, including DSL, cable and satellite. Speedify not only works for Facebook, but also for any website or Internet dependent app. With Speedify, watching videos on Facebook is like watching TV, you simply click what you want to see and it starts right away, no more buffering, slow loading or lost connections. 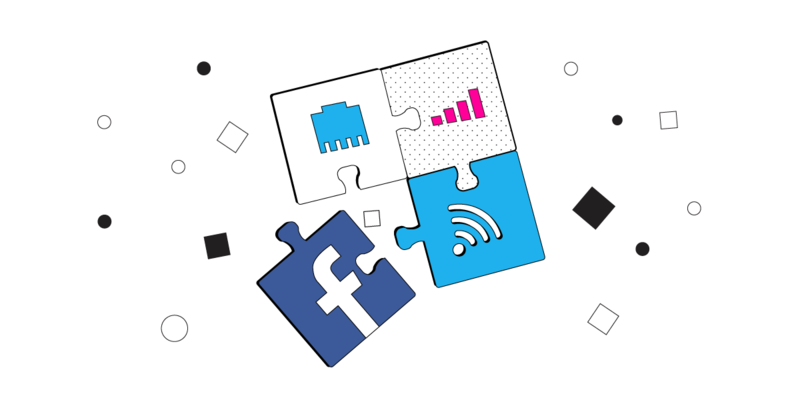 Speedify goes beyond just increasing your bandwidth by combining multiple internet connections in order to avoid Facebook videos buffering. It also works to make sure you stay connected and that your connection is secure. Often when you are using a mobile device your cell signal or your Wi-Fi connection fluctuate. This can cause buffering, or even a total loss of connection. Speedify monitors the quality of your connection in the background. If one of your connections becomes unstable, the app automatically reroutes all of your data so that you stay connected and don’t miss a frame of your Facebook video. Once the lost connection is available again Speedify starts to utilize it. You don’t have to do anything. You may not even notice that anything is happening. Speedify takes care of everything by itself. Speedify is a next-generation mobile VPN service. 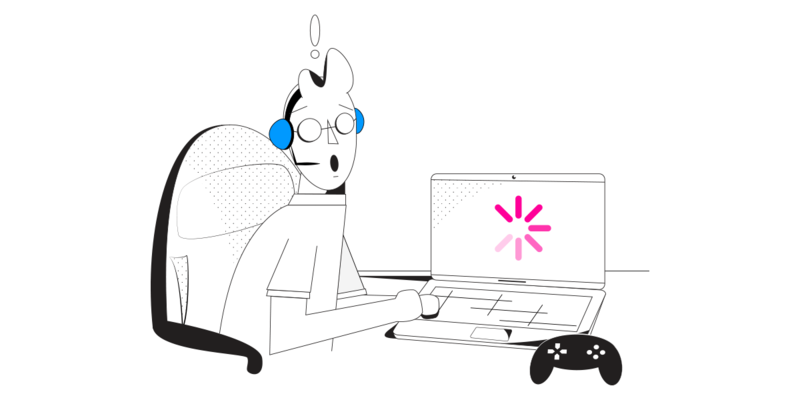 While older VPNs slow down your Internet connection by as much as 50%, Speedify uses a new protocol that keeps your data safe without slowing down your Internet connection. You deserve to watch Facebook videos without buffering or loading slowly. Speedify delivers you the ultimate Internet experience. You get a fast, secure, and reliable connection every time. Check out Speedify and experience the difference today. Get started for FREE – no strings attached, no email sign-up necessary!